This is my first “vlog” so be gentle! 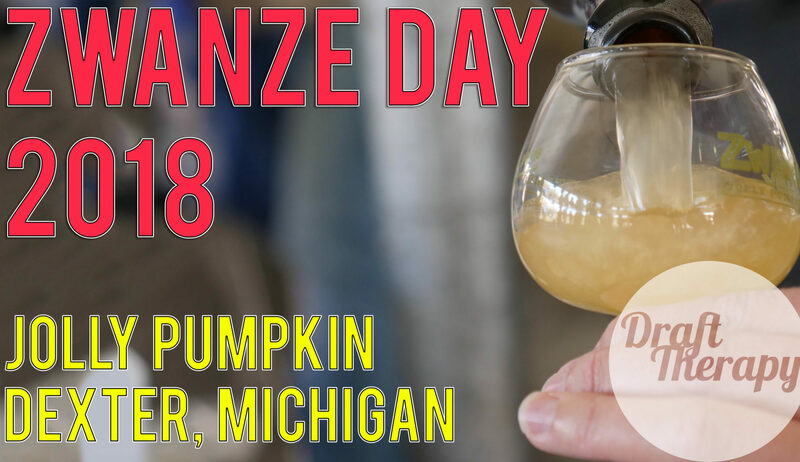 When my buddy Tyler from Review the Brew asked me about going to Zwanze day at Jolly Pumpkin in Dexter, I wanted to go, but I just wasn’t sure how much I’d really enjoy all those sours in one place. It was a good opportunity to meet up with Tyler FINALLY since we’d been talking about it for a year. While we were there we also met up with Corey and Brady from BruRevu and got a chance to try Death and the Miser from Burial and Leave the Office from Monkish. So, come along with us on our festival journey and let me know if you want to see more stuff like this! Previous PostPrevious Ascension Brewing – Milennials Imperial Berliner Weisse with Sour Patch Kids! Next PostNext Barrel and Beam – Frugivore Kettle Sour – A Summer Beer with Mangoes!